South Korea announced Thursday that it is developing a “decapitation unit.” No, this isn't some Korean guillotine, but a military team whose primary job is to take out North Korea’s “wartime command,” including Kim Jong-Un and other high-up officials. This special forces team was not supposed to be set up until 2019. However, with tensions rising between the North and the South, a Seoul defense ministry official said the unit will be ready later this year. The team will only be deployed in the “event of war.” Technically, the two countries are still at war with one another - an armistice, but no treaty, was signed in 1953 following the Korean War. 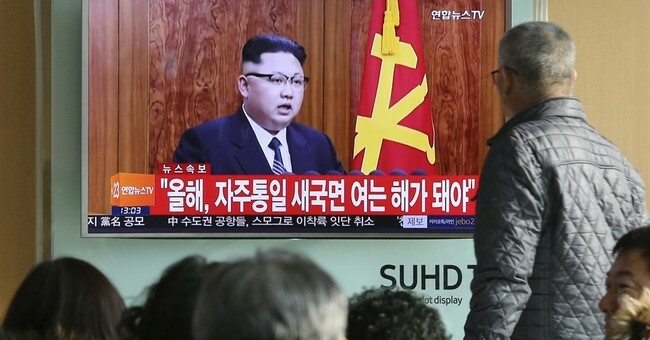 North Korea reportedly already has its own “decapitation units” set up.